When searching through all of the companies offering limo rentals in Columbus, OH, there is none that match the quality of Advanced Limo. 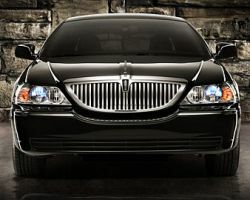 They have one of the most luxurious fleets that come accompanied by the best chauffeurs in Ohio. Any couple would be convinced that this is the company for them when they see this level of service, their amazing packages and add-on extras. To name a few of these added bonuses: red carpet, balloon release and complimentary champagne. 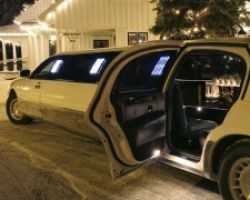 The team at Luxury Limos Columbus is dedicated to spoiling their customers and giving them the complete VIP treatment. With their extraordinarily lavish limousines they have created a true palace on wheels. 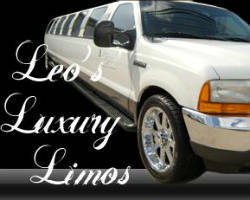 There are not many limo companies that can boast about the same affordable rates with this level of luxury. As a completely flexible Columbus limo service they are ready to take on any transportation need. This includes weddings, but also extends to corporate functions, airport trips or even a night on the town. As one of the most premier limo services in Columbus, Limo Service Columbus seeks to live up to its reputation. Whilst being cheap for the industry, their vehicles are decked out with all of the latest extras. They invite any couple to book them for their wedding day celebrations. This company guarantees that they will make your wedding transportation fit with your special day, through the best chauffeurs, luxury vehicles and reliability. 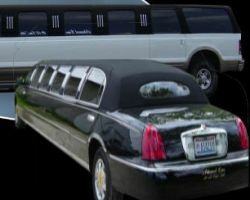 Limo Service Columbus doesn’t just stop at weddings, they are also ready to supply prom limos and airport transfers. When a simple town car or boringly decorated stretch limo just isn’t enough, then High Life Limo Bus is ready to step in. 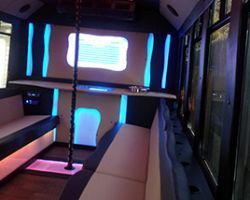 Their specialized vehicle is designed for bachelor or bachelorette parties. There is nothing in this bus limousine that they haven’t thought about. This company has made sure there is the best of everything, including: a bar that comes complete with wine buckets, HD TVs, audio hookups and surround sound. So many extras go into your ride, High Life knows most parties never even want to leave the bus. Classic Limousines of Columbus Inc. 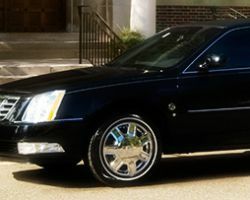 There are very few car rental companies that offer the selection of Classic Limousines of Columbus, Inc. Hiring a vehicle from this company, means getting to your event in complete luxury. In their fleet they have town cars, stretch limos, Cadillacs, Bentleys and a Rolls Royce Phantom. This company’s customers are looking for a classier way to travel, which dictates the cars that they have in their fleet and of course the fully qualified experienced chauffeurs they have driving you to your destination. The most sophisticated limousine company in Ohio is easily Busy Bee Limos. They have achieved this position by devoting themselves to each and every client. Their chauffeurs are extremely friendly whilst also being totally professional. Not to mention the fact that every driver they have has undergone extensive training, including Defensive Driving Training Courses. 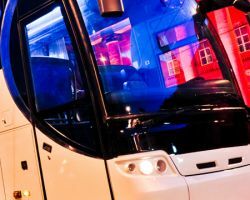 Whether their client needs reliable airport transportation or are looking for a way to arrive at their wedding in the ultimate style, then Busy Bee and their drivers will get you there. First Class Limos offer the most luxurious and high-class cars and limousines on the market in Ohio today. They have styles ranging from classic black and traditional vehicles to ones that will be sure to get you noticed. This company is known for their selection of vehicles and their service that they have provided vehicles to some of the biggest stars to visit the area such as: Kanye West, Lil Wayne and a number of professional athletes. If you want to travel like the stars, then renting from this company is a must. If you have dreamed of traveling around in style like your favorite celebrities then travelling with Leo’s Luxury Limos is a must. This company has not only catered to some of the highest-ranking government officials and famous individuals, but they are also available for weddings, parties and anniversaries as well. 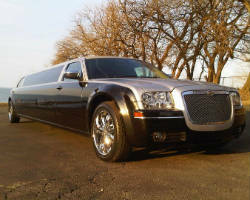 Their options for limo rentals in Columbus will add sophistication and class to your wedding day travels. 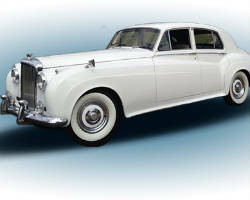 Experience the extravagance and luxury of their vehicles when you reserve one for your big day. Meeting deadlines, professional yet friendly chauffeurs and amazing prices are just some of the reasons that Columbus Limo has gone straight to the top of the industry. In terms of wedding services, they know that providing only a stretch limo isn’t enough and that extra VIP style service is required. That is why each of their drivers is carefully selected to give the full experience that added edge of luxury and personal care. Hiring this team of professionals will rid you of every worry about your wedding day transportation.